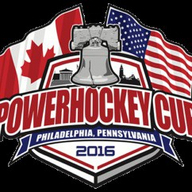 Webcasting Live from the Philadelphia Convention Center the 2016 PowerHockey Cup. July 9th to July 11th! The Top players from Toronto, Ottawa, Michigan, Minnesota, and Philadelphia will battle for honor of the cup!